Like so many things with kitchen backsplash design ideas, trying to choose the best kitchen tile backsplash ought to amount to a full time job. It’s not easy, so don’t let it overwhelm you when you find it takes longer than you anticipated to create your own masterpiece. 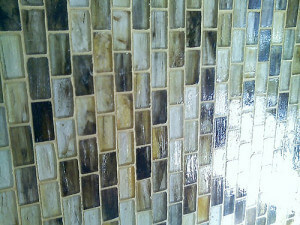 Besides, if you are a frequent reader, you already know that you can choose a kitchen tile backsplash on a tight budget. So now that you have the economic side behind you, let’s move into the selection side of things. Perhaps the best way to help you along this journey is to explore what works best for me when trying to select the kitchen backsplash I wanted for my own home. Here is a break down of what I found to be the most helpful 1-2-3 approach. Textures and colors are your friends. Realize it, accept it and understand that you are not always trying to match texture to color or vice versa when doing this. Sometimes it means that it is alright to mix things up a little. A great example is to consider using a combination of stone and glass to bring out your walls. Samples, samples and more samples. Before even considering the idea of putting up a kitchen tile backsplash, start off by slowing down a bit with some samples. Most big box stores like Lowes and The Home Depot have samples and books you can borrow to help you with your decision. The myth that looking at a bunch of pictures alone is somehow going to magically give you all the ideas you need is utter nonsense. You need to have real stone and glass samples available to you to overlap and combine. 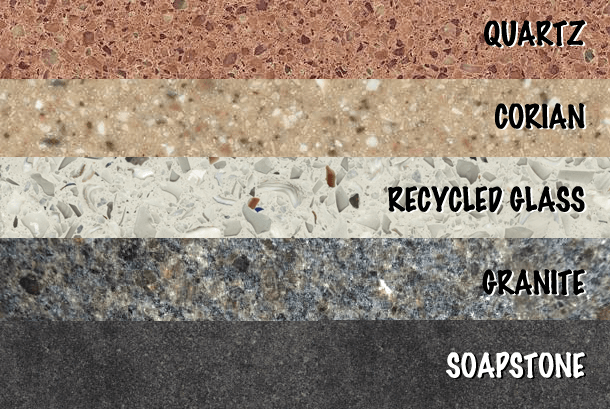 By being able to see these samples in your home, with your existing kitchen scheme, you will be in a much stronger position to find the perfect match. Remember, explore combinations all of all sorts of shapes, sizes, textures and colors. Overlap them at home, with samples and only then will you be able to begin to come to some idea of what you are looking for. Update! Be sure to check out Backsplash Ideas Start To Finish In Under An Hour! Going for a unique kitchen backsplash. Everyone and their mother is looking to have the ultimate, unique kitchen backsplash. This is hardly news. But what is news is that the best approach to this is to do some serious shopping around for hand painted tiles. I cannot express this enough. Not only can you often find the perfect match as hand painted tiles will give you a lot more color “flavor” to work with, but you can pretty much bet that no one else is going to have anything quite like it.